Stay at home and get the care you need. Your home is the best place to recuperate. The surroundings of a hospice cannot match the sense of belongingness, independence, and comfort that you can find in your own home. Just by being in its familiar ambiance can give you the sense of relaxation that no other facility can come close to. That's why Home Health Associates brings you the quality in-home care you deserve without having to go anywhere else. This is just what every patient in recovery will need. We help you get the lifestyle you want amidst the therapy sessions and in-home care courses your physician has for you.  Let Home Health Associates make it an easy recovery. We strive to continuously improve and provide values-driven, high quality, and compassionate home health care for our patients. At Home Health Associates we participate as an active part of the community by supporting the development of health care and providing care services with a heart. For the living community, we consider our patients in it as the source of our passion.